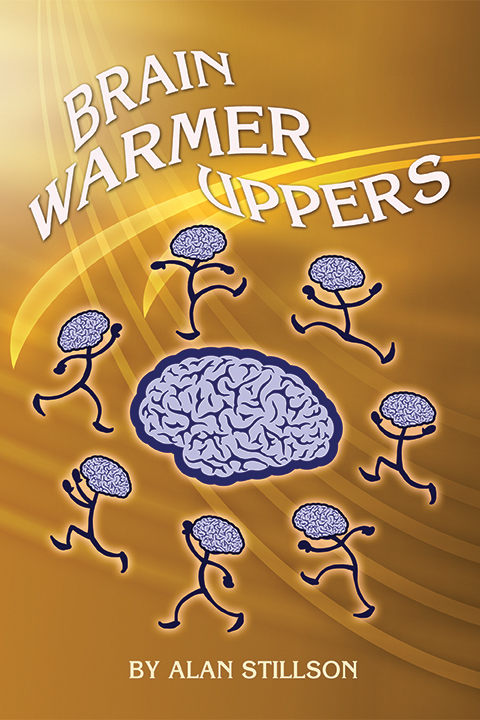 More than eight hundred brain exercises for puzzle lovers. 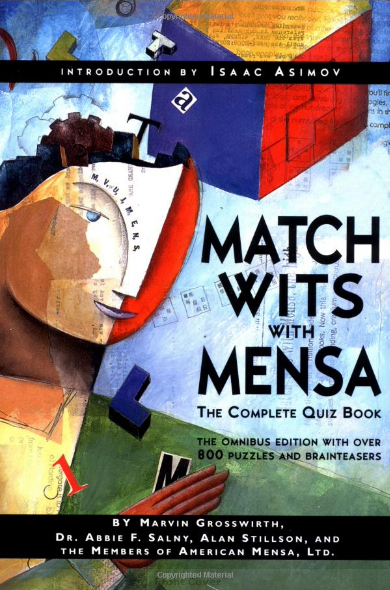 This omnibus edition contains four official American Mensa puzzle and game books � The Mensa Genius ABC Quiz Book by Alan Stillson, The Mensa Genius Quiz Books 1 & 2 by Marvin Grosswirth and Dr. Abbie F. Salny, and The Mensa Genius Quiz-A-Day Book by Dr. Abbie F. Salny. 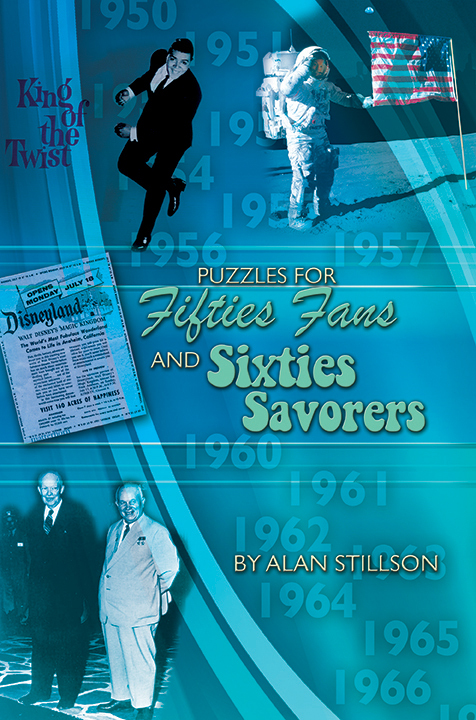 640 pages - 8.24 by 5.50 � compare your answers with members of American Mensa, the renowned high-IQ society. During Santiago’s violin lesson, Professor Arion suddenly said, “You really should play piano.” Santiago kept on playing the violin. Finally, Professor Arion clapped his hands and said, “Good!” What change had Santiago made in his violin playing? Find what all the items in Column A, but none of the items in Column B have in common. He tried to move a heavy sofa, but he couldn’t __________.